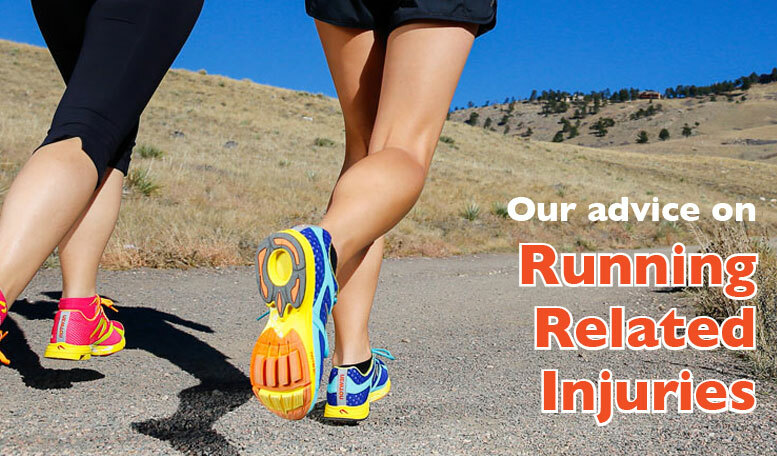 Are you having recurring running injuries? Do you feel like your performance has stalled and that your body is holding you back? Would you like to know how to run better but don’t know where to start? Running, jogging, marathons and fun runs – all over the U.K. running is becoming the hobby of choice. Running can boost your mood and is great for your health; however, there are a few main precautions everyone should take to reduce the risk of injury and keeping running fun. Always warm up and cool down, and never push yourself to exhaustion. Wear the correct clothes and equipment – fitted shoes are essential, along with clothing appropriate for the time of the year. Have a running assessment, read below to tell you why! How can a Running Assessment benefit me? Book a physiotherapy sports therapy assessment with Catharine or Kirsty, our exercise and sport therapists. 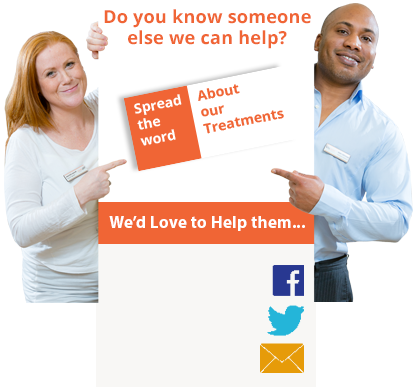 They will diagnose and treat your injury, before referring you on for an Assessment. Are you running well but would like to improve your performance and prevent injury? See one of our Physiotherapists kirsty our sports therapist for a Running Assessment. We will carry out a full body physical and motion capture assessment to analysis your running technique and adjust it for optimum potential. We provide a comprehensive assessment that looks at both static and dynamic posture to determine if you need to work on stability, mobility or both to improve your running function.